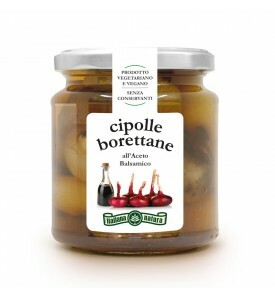 Ingredients: onions "Borettane" 56%, water, balsamic vinegar 20%, sugar, table salt, vinegar, olive oil, citric acid (acidity corrector). 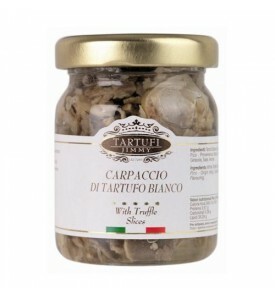 The finest carpaccio of white truffle. 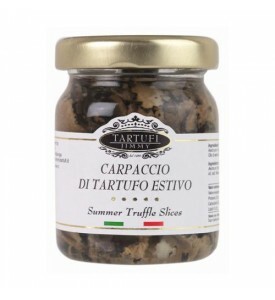 Supreme carpaccio of finest black summer truffles. 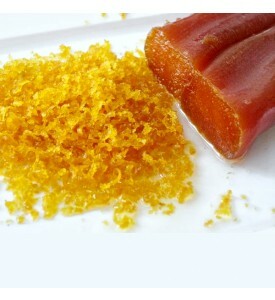 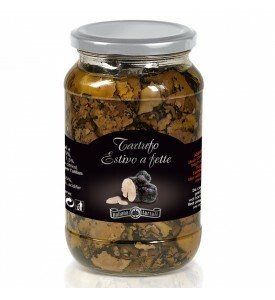 Délicatesse with the characteristic flavors of the green wood. 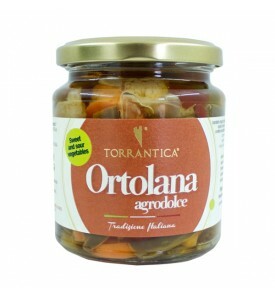 Ingredients: Tomato, garlic, oregano, onion, salt, carrot and celery. 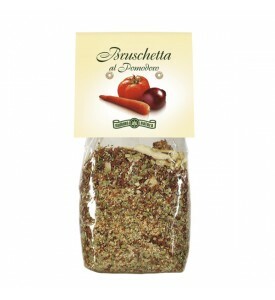 Serving suggestions: Perfect blend of herbs and spices for seasoning bruschetta. 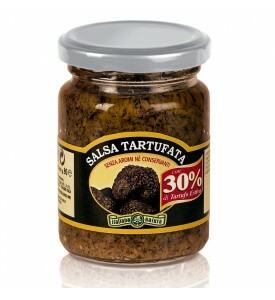 Just toast a few bread slices. 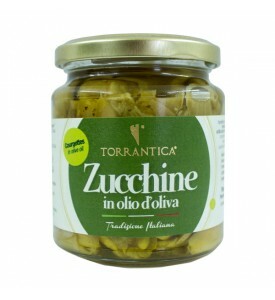 Out Extra virgin olive oil and the spices on top. 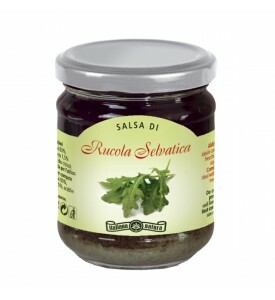 Serving suggestions: Great for starters. 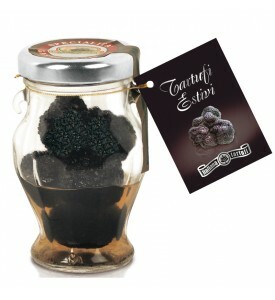 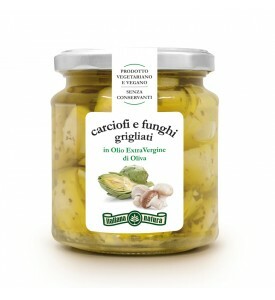 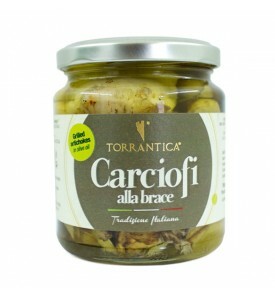 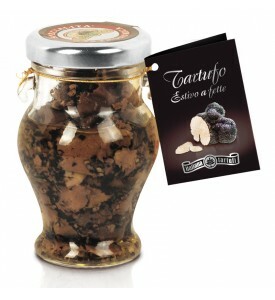 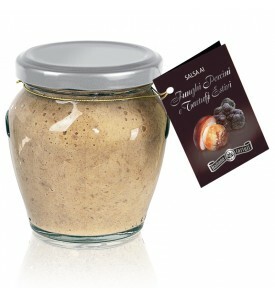 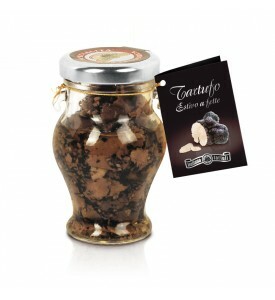 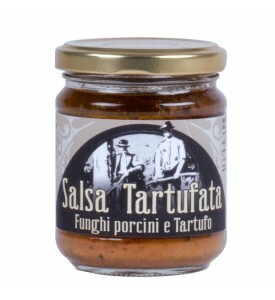 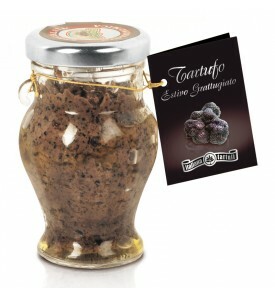 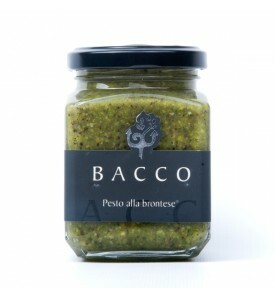 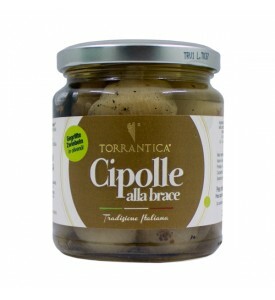 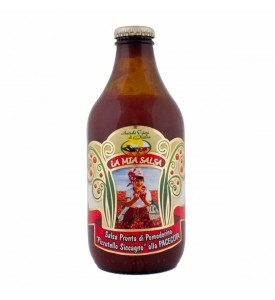 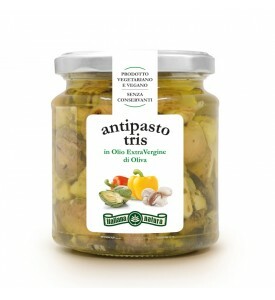 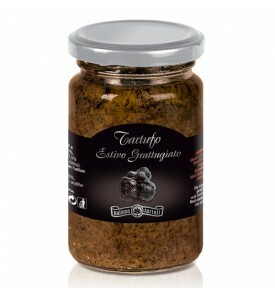 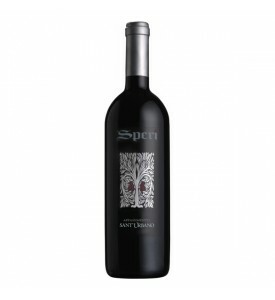 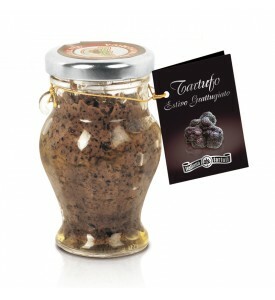 Ideal condiment for pasta and polenta with truffles and roast meats. 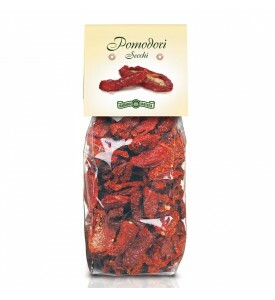 Serves 6 plates of pasta. 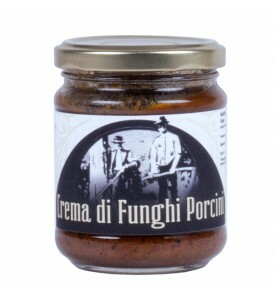 Porcini Mushrooms and Truffle Sauce "Italiana Tartufi"
Grapes: Corvina veronese 70%, Rondinella 20%, Molinara 5%, other autochthonous varieties 5%.